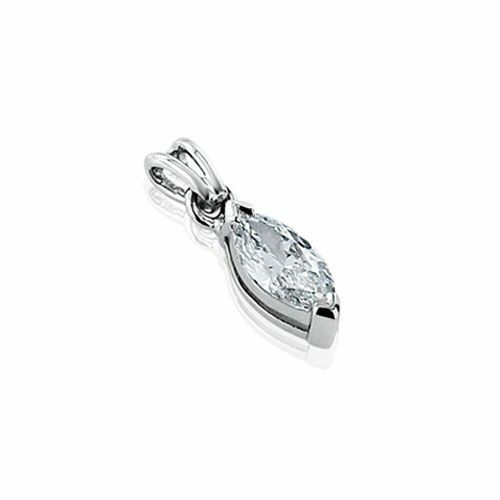 A stunning Diamond Solitaire Pendant with a shimmering Marquise Diamond, suitable for all occasions. 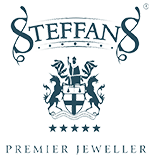 The Steffans Diamond Necklace is the ideal gift choice for someone special. 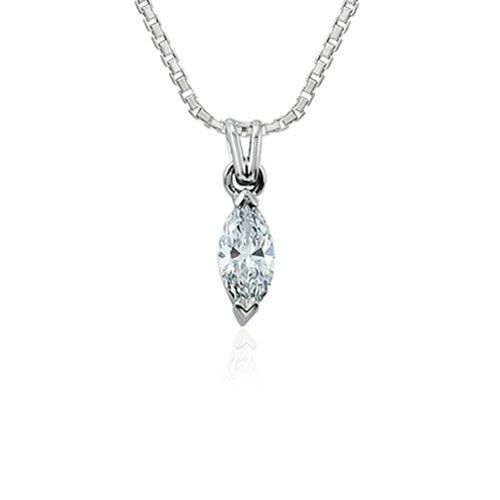 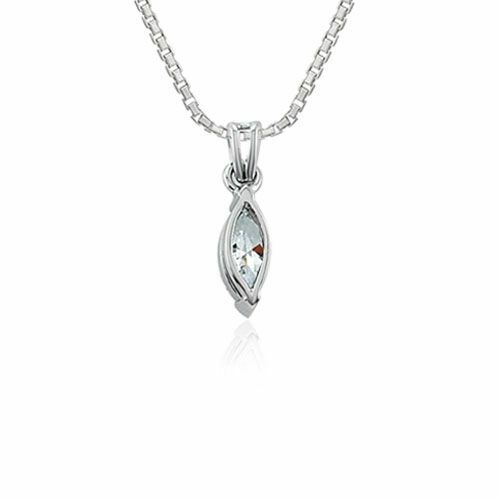 The Steffans Platinum Diamond Pendant features a beautiful Claw Set design with a stunning Marquise Cut Diamond, suspended on a beautiful matching Platinum Necklace.